Getting your website to rank in search engines is essential to driving traffic to your business. One of the easiest ways to get new visitors that doesn’t require leg work on your part in terms of sharing content on social media or contributing to other websites is making sure your webpages and blog posts are all search engine optimised. In this article we want to introduce you to the YOAST plug-in for WordPress. In this series of videos, Yoast SEO plug-in founder Joost de Valk walks us through common questions users ask about Yoast & SEO. Joost discusses the merits of having a privacy page on your site. Is this beneficial for SEO, & are there other reasons to have one? How to use breadcrumbs for products in multiple categories. What can you do if you want meta descriptions and excerpts to have the same text. Is that considered duplicate content? How to handle blog posts that will expire? How deep should my site structure be? How important is Google Pagespeed for SEO? Is keyword strategy still important? Explaining the importance of keyword strategy. Add profile to online platforms? Should I add my business profile to online platforms? Joost explains on which occasion you should use a 301 and when use should use a 302 redirect. Why use the excerpt? Isn't it duplicate content? Joost answers a question about using stop words in your focus keywords. Does the order of my focus keyword matter? To www or not to www. Joost answers the dilemma. Fix old website or start new one? When you have a site with a lot of outdated content should you try to fix it or start all over with a new site? Watch Joost’s answer in the video! Buy multiple extensions of a domain? Is is a good idea to buy multiple extensions (TLDs) of a domain? In this video, Joost discusses sitelinks and what it takes to get them. Joost explains why you shouldn’t buy links! What can you do if you want them to have the same text, and is that considered duplicate content? Can backlinks also hurt my site? what you should do if you suspect your site’s rankings have lowered because you don’t use HTTPS. If you move to a new domain are there any security measures you should take? In this AskYoast, Joost discusses eCommerce plugins. Which eCommerce plugin does Joost recommend? Duplicate content issues on my shop? Should I optimize all of my product pages? Joost explains how there are different types of structured data markup. 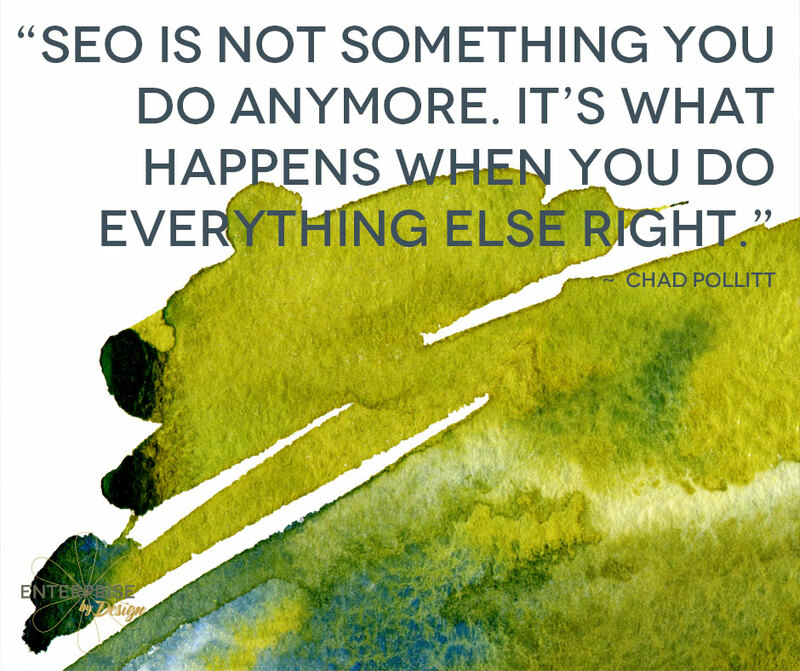 I’d love to hear your SEO success stories, drop them in the comments below.